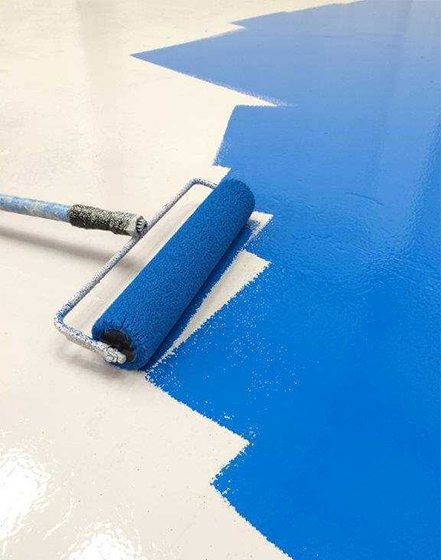 Epoxy flooring jobs are very profitable and we know most companies like to get the big commercial jobs of 5000+ sq. ft. There is not only a good profit margin in it, but it’s easier to deal with bigger jobs; and they are much more satisfying. We continually get epoxy jobs for air craft hangers, medical facilities, warehouses and much more. Not to mention residential garage floors and even pool areas. With a wide range of jobs coming in from all over the United States every day, why wait for the work to come, when you can sign up with us for free, select your work radius and start securing jobs straight away. A job will come in, and you can choose whether you want to take that job or not. No pressure, no annoying sales calls. You decide if you want to buy the lead and if so, we send you the relevant information to call the client back and close the job. We want to see you make some good sales and that’s why all our leads are phone verified and the information has been collected so you can make the right call if you want to go after the lead or not. Just one secured job can mean a big payday for you and your company, so we want to see you closing leads and taking advantage of the high-quality leads that we can supply to you on a regular basis.